Let the sounds of spring win you over at this four day music festival. There's nothing more scenic than the breathtaking views of Jerusalem's Old City under the stars. Well, almost nothing. 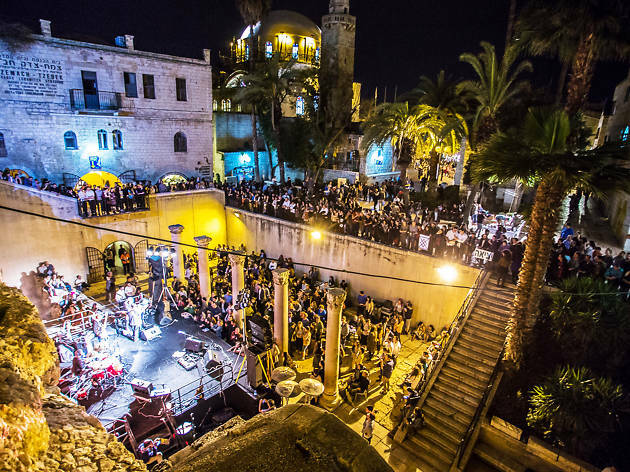 Throw 27 live performances of cross-cultural music into an evening stroll and you've got the perfect combination of cultural nightlife. 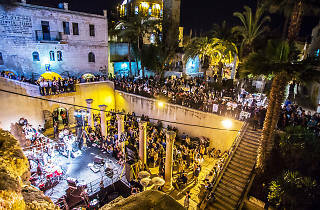 The Sounds of The Old City Festival lets the audiences enjoy a variety of bands and musical ensembles from Jaffa Gate through the Armenian Quarter, the Cardo and back.